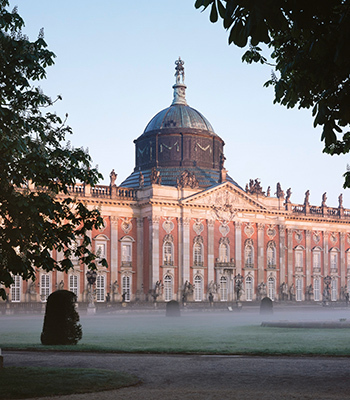 Big names and famous sites – there’s a surplus of both in Brandenburg’s state capital. 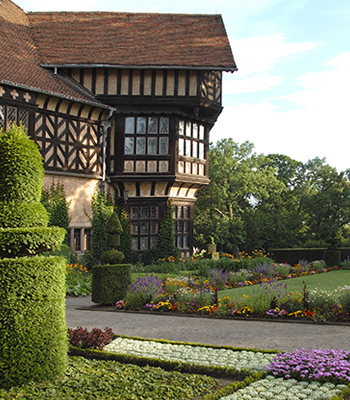 The rich history is overwhelming, and gives Potsdam its own unique character. This is a city where urban history becomes an experience. Few other places in Germany can combine such a dazzling mix of supreme architecture, baroque splendour, idyllic parklands and lakes, modern design, GDR relics and the hustle and bustle of a prospering city in one exciting package. 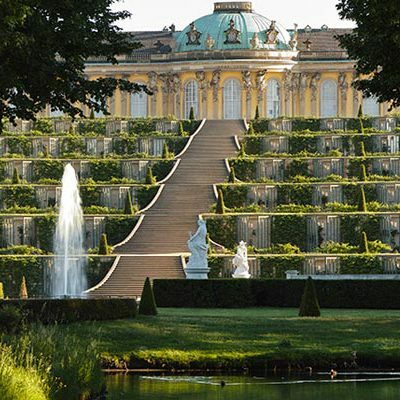 Look through any guide book and you will soon discover that Sanssouci Palace is just one of many attractions. The Medienstadt Babelsberg attracts filmmakers and fans from all over the world, while walks along the River Havel or Heiliger See lake provide unforgettable natural experiences in the heart of the city. And the many fine stores in the historic centre are mini shopping havens in themselves. 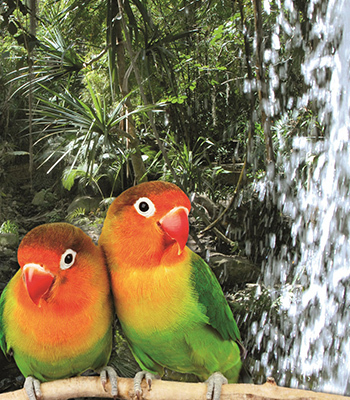 Embark on an adventure! Potsdam is a compact city, so even guests who can only spare a few hours for a tour will still be rewarded with an abundance of sight and experiences. Whether for its nature, history, pleasure or urban life, guests always remember Potsdam as a liveable and loveable city. The Hotel Brandenburger Tor is an ideal place to start your wandering. Ask the reception staff for a city map and the latest events programme. 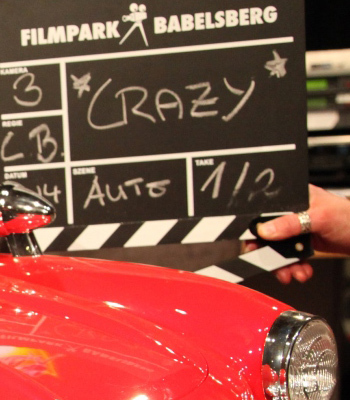 Filmpark Babelsberg is a part of the contemporary media city. The palace, built between 1745 and 1747 by King Frederick II, is one of the most famous buildings today.